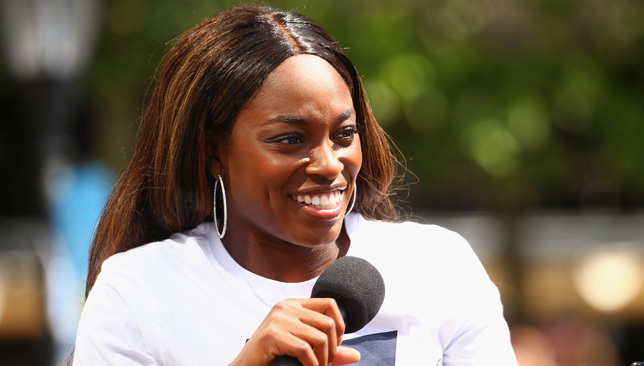 US Open defending champions Sloane Stephens said American women’s tennis is in great health as she welcomed all-time great Serena Williams to the tournament. Serena, aiming for a record-equalling 24th Grand Slam title, is seeded 17th at the US Open. Her presence has created quite a buzz and compatriot Stephens said having a legend like Serena was a big boost for American tennis. At last year’s US Open, all four semi-finalists were from the USA – CoCo Vandeweghe, Stephens, Venus Williams and Madison Keys. “Last year we stepped up big time with four Americans in the semis. This year she (Serena) is back, it’s great. 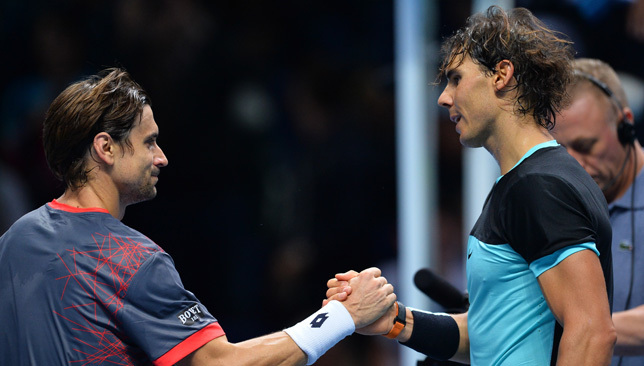 American tennis is really flourishing,” Stephens said. 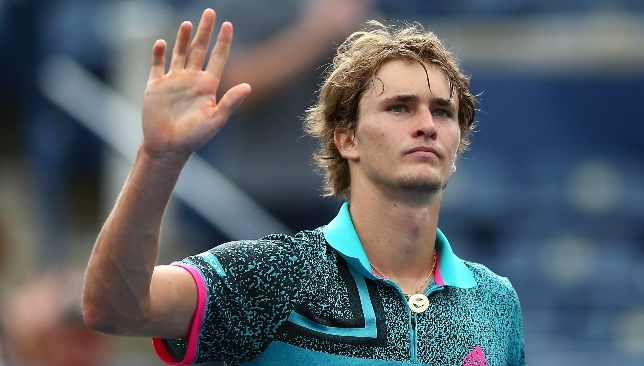 Andy Murray’s former coach Ivan Lendl has teamed up with rising star Alexander Zverev ahead of the US Open. Zverev revealed the tie-up on Instagram, writing “Welcome to the team Ivan Lendl” and posting pictures of the Czech-American coach alongside him on court in New York. It appeared to indicate that Lendl will be part of the 21-year-old German’s entourage for the grand slam at Flushing Meadows, which starts next Monday. Lendl guided Murray to US Open glory in 2012 and two Wimbledon titles before they parted ways, for a second time, in November of last year. Former British number one Greg Rusedski believes world number four Zverev has everything to gain from teaming up with 58-year-old Lendl, who won eight singles grand slams in his playing career. Lendl on the practise Courts with Zverev this week getting ready for the Us Open. Will this be the first week he is in Zverev‘ s players box watching and coaching? If so this would be great news and I believe an excellent partnership.